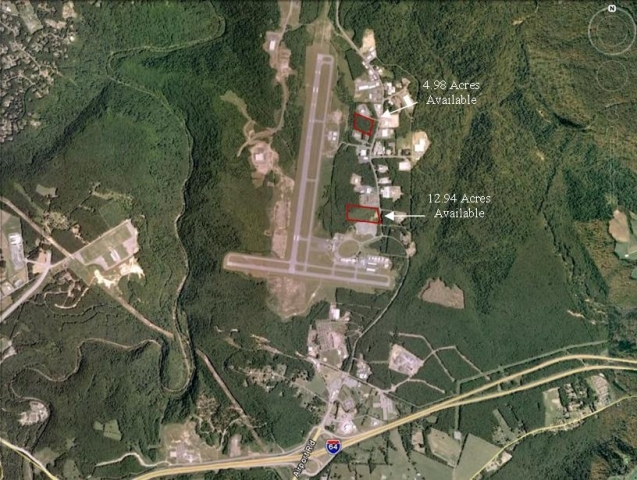 Two parcels available, one 4.98 acres and one 12.94 acres, located on Industrial Drive near the Raleigh County Airport. Just minutes from Interstate 63. Ideal locations for office space.